Comments: There are many cultivars of this species with various colors of flowers and foliage. 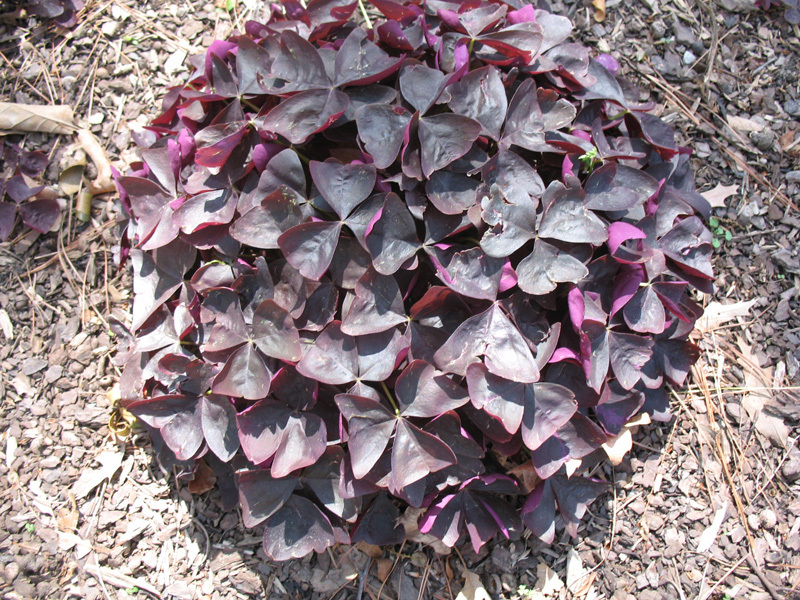 Grown for its flowers and colorful foliage. It makes an excellent container plant to brighten the indoors. Grows well outside and may become weedy in the warmer areas of adaptation.